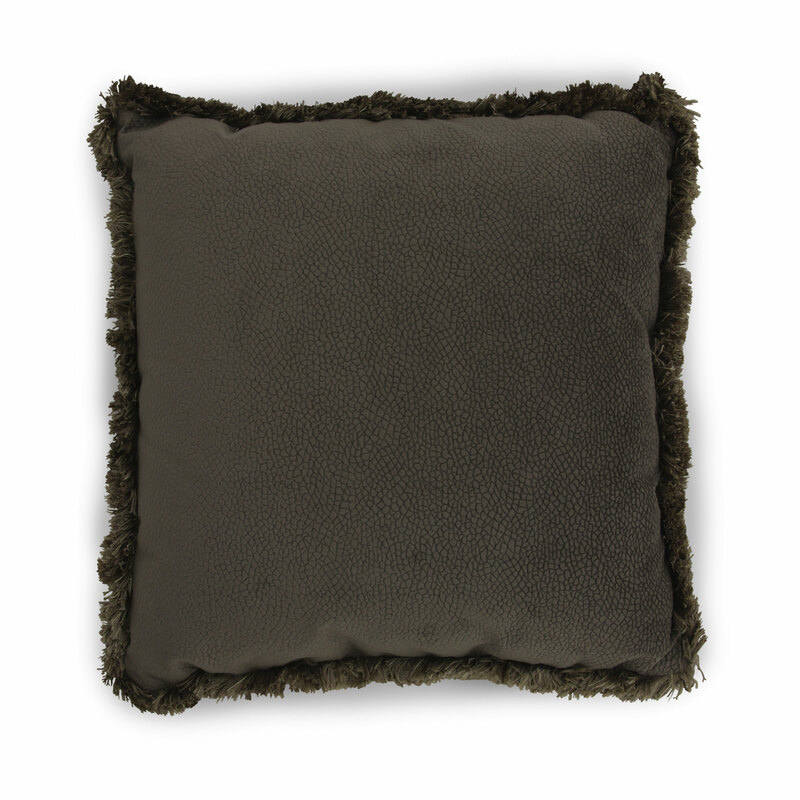 Comfortable and elegant cushion filled exclusively with hollow siliconized fibre. The upholstery features brushed fringe trimming with matching or contrasting piping. It can be used as lumbar or decorative cushion and combined with many items from our collections. no pattern to be centered (otherwise 40% extra fabric must be added). True colors may slightly differ from photos due to different screen settings. If you are a design store or importer of made in Italy furniture and you are interested in our products, contact us.